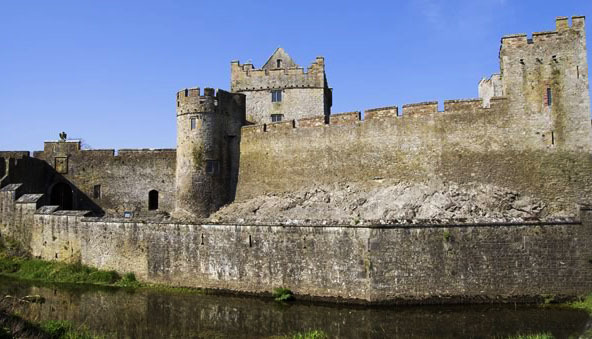 Address: Castle St., Cahir, Co. Tipperary. Location: Centre of Cahir Town (Heritage Town). Bus Route(s): Contact Bus Eireann, Travel Centre +353 1 8366111.